Students have been told, parents have been emailed so it’s time to reveal our exciting news!! 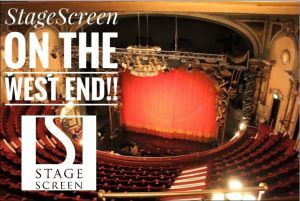 StageScreen main school students will be performing at Her Majesty’s Theatre, West End on December 9th 2018!! ← Welcome to the new Vice-Principal of StageScreen Burton!